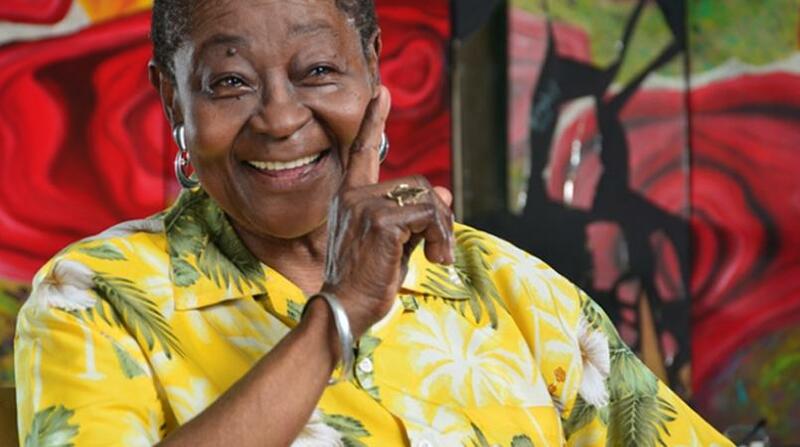 Calypso Rose (Linda Mc Cartha Sandy-Lewis) is not showing any signs of slowing down. 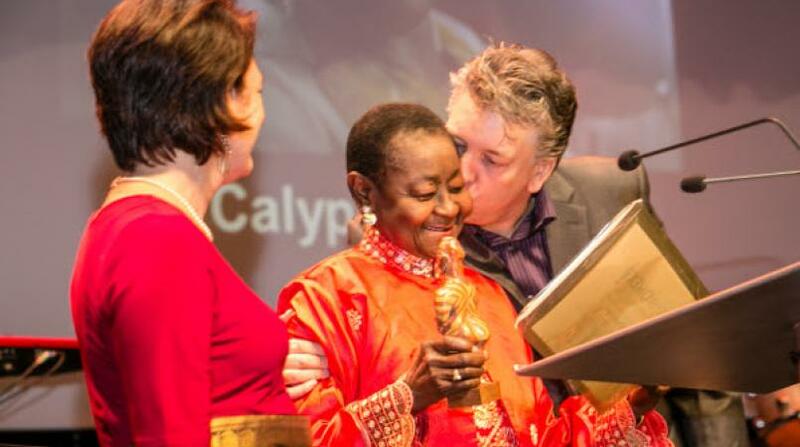 The 78-year-old calypso queen is due to receive another International Music Award - the Grand Prize for World Music award at the Sacem Grand Prix in France. She is among a list of awardees that includes English songwriter Ed Sheeran, who will be recognised in an event that will celebrate artistes with outstanding careers in songwriting, music publishing, humour and classical contemporary music. The Grand Prix takes place at Salle Pleyel on December 10. Minister of Community Development, Culture and the Arts, Dr Nyan Gadsby-Dolly congratulated the calypsonian on her latest achievement. “We congratulate her and join with the rest of T&T in celebrating this accomplishment,” Gadsby-Dolly said. 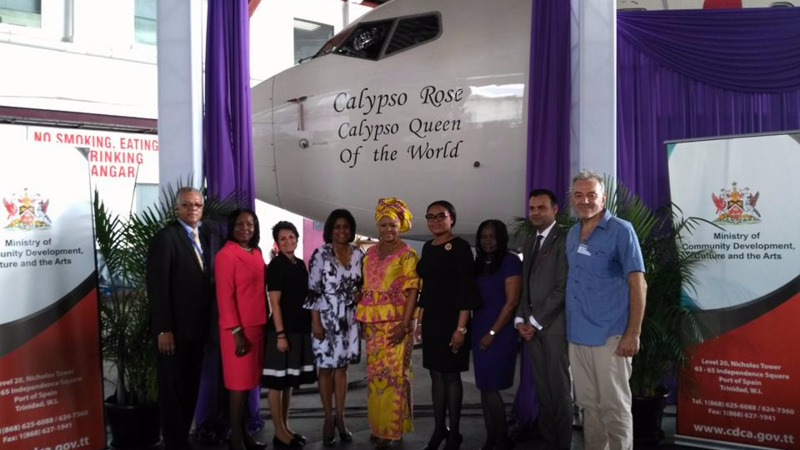 In July 2017, a Caribbean Airlines Boeing 737 was named "Calypso Rose, Calypso Queen of the World" in honour of her achievement of being the first soca artiste to attain the prestigious French Music Award the “Album de Musique de Monde” and for her contributions to the development of calypso and the culture of Trinidad and Tobago. 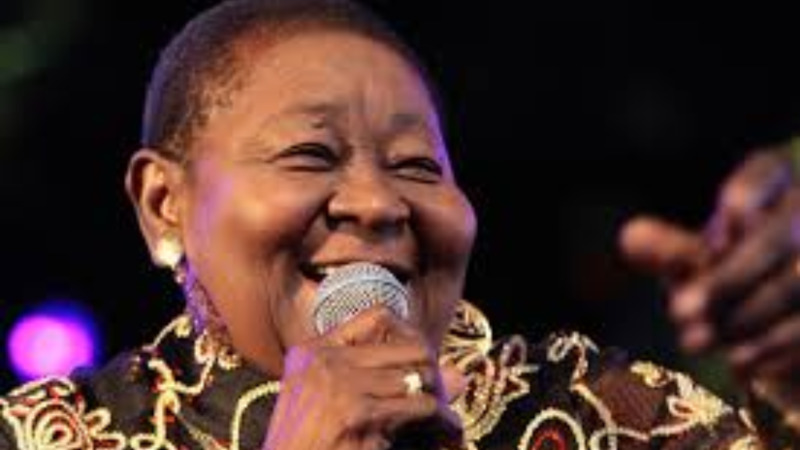 A year later, a Diplomatic Passport with the inscription, Calypso Rose –“Cultural Icon of the Republic of Trinidad and Tobago” was presented to her by Minister Gadsby-Dolly.